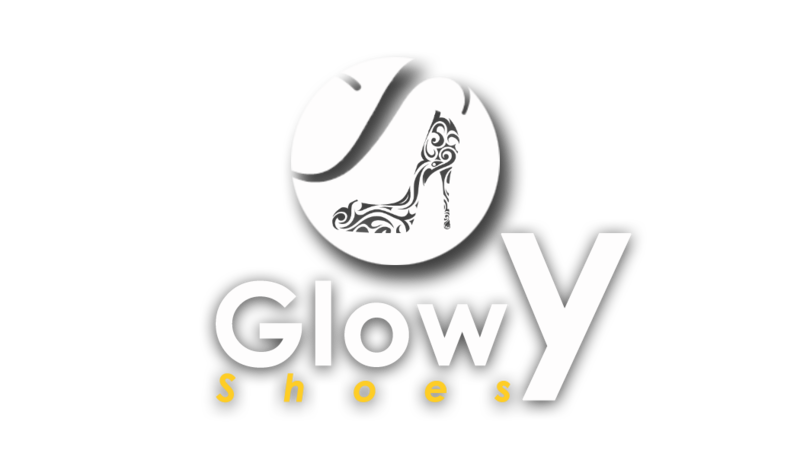 Glowy: Oya Everyone Come In Here And State Down Your Designer Shoe Wish! Oya Everyone Come In Here And State Down Your Designer Shoe Wish! Hiya'll...... today will be fun and interactive i guess! I've always wished to own some cute designer shoes but since am a blogger on a budget,i can only browse through and wish till that soonest time come when i can load a moving truck full of them....and i am not joking. 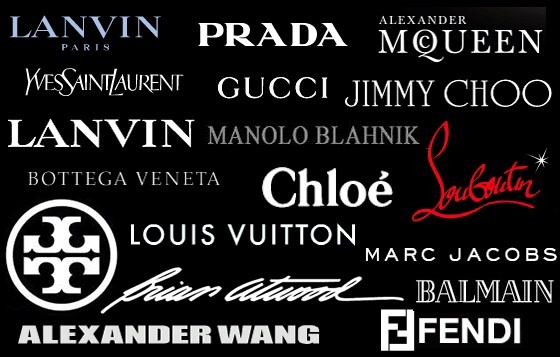 Alright then...for today, we all are gonna name that one or numerous designer shoes that we wish to own...whether for you to buy with your hard earned money or for someone to sew it as a seed into your life...There are so many luxury designer brands one can choose from that's the sad part. 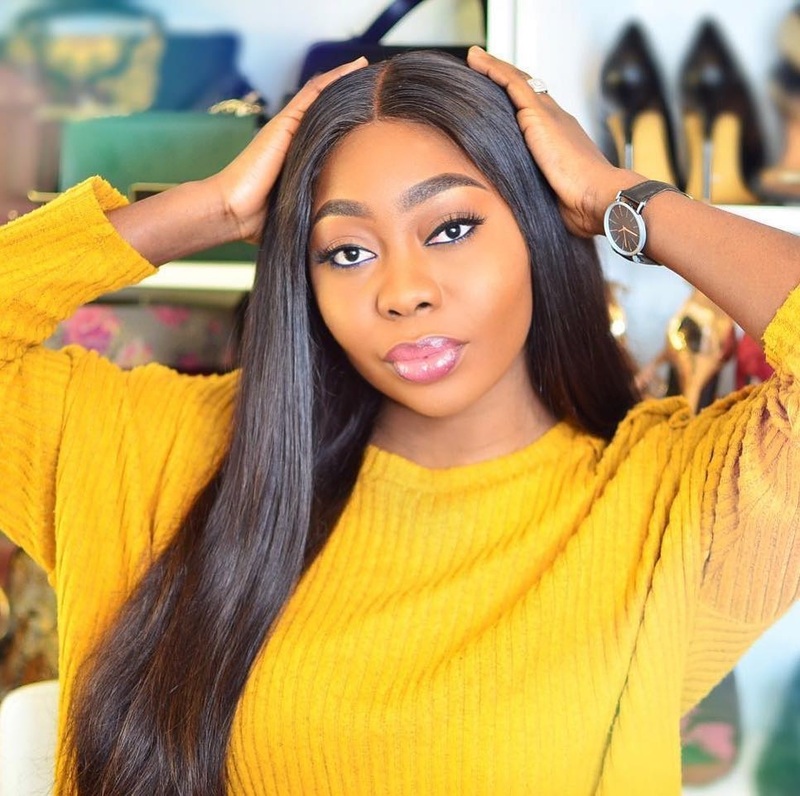 i remember when a friend of mine was gifted with a Christian Louboutin platform shoe,hmmmm..my phone heard it that day cos she kept sending me pictures of her posing in her room with the shoe and me what could i do since i did not and do not own one yet,i just went with the flow of admiring the shoe.. These two designer shoes is what i wish for and i don't mind having them in different colors....These shoes pls pls pls locate me wherever i am..you will not miss me cos it's just a straight way to me..Lmao. so over to you all..list down your designer shoe wishlist.....the guys are not exempted ooo...let's make this fun..
yes we just want designer shoes..even if their heels are outrageous,they can be kept for decoration..ain't nuffin bad with that. 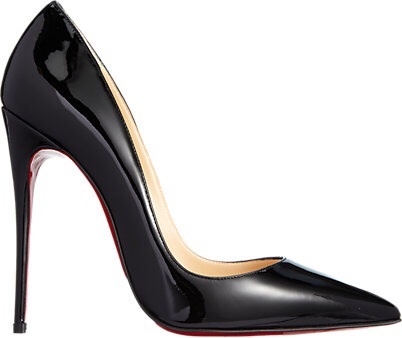 christian louboutin so kate pumps. I have seen a Jimmy Choo shoe and I think they are lovely too.. Come on glowy u want dash us the shoes? Is this a giveaway??? 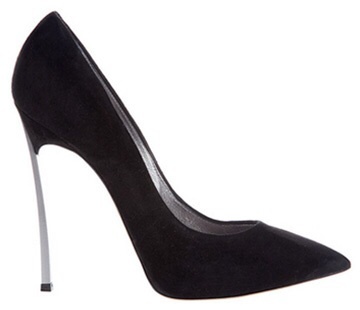 If yes I want the So Kate pumps whoop! 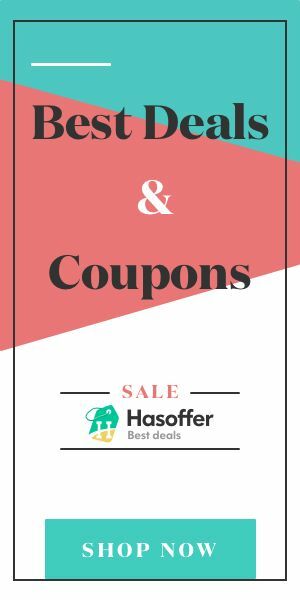 Am not particular about the name ,just a very good fit and nice design. Its after that i check the name.But there's an extra smile when i see the name. Christian Louboutin definetly that's a must! wish wish probably someday! Abeg na Tory burch I want.